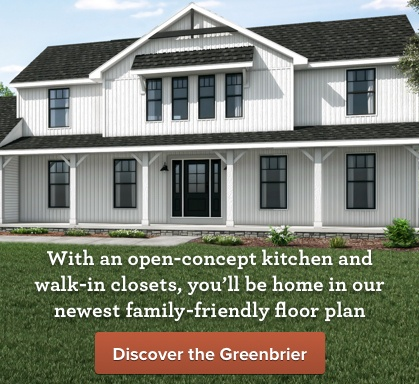 Take a look at the bones of our newest model home! 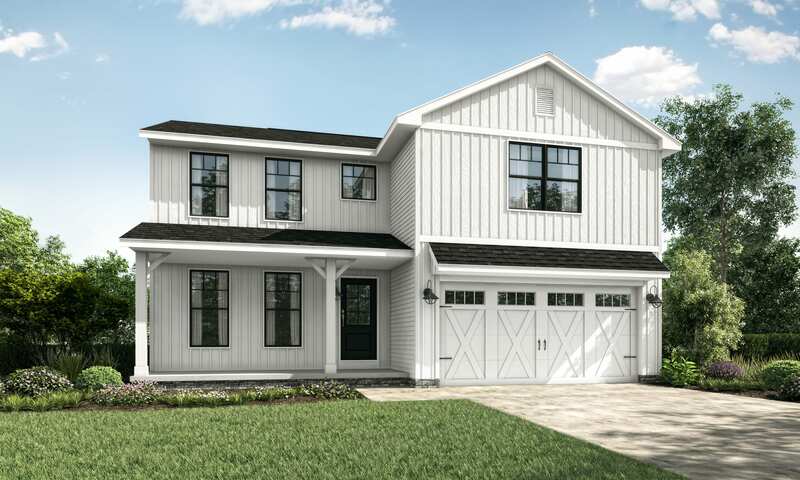 You’re invited you to come take a sneak peek at our newest model, the Hampton Farmhouse, on Saturday, April 27 from 10am-5pm. You’ll be able to see the process of how this two-story home is being framed, plumbed, wired, and insulated. 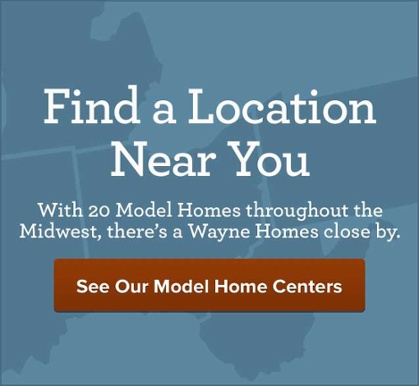 Our knowledgeable team will be available to show you how everything that goes into a Wayne home is quality, even the parts of the home you can’t usually see.